Chainlink’s ecommerce development clients often ask us which Ecommerce platform makes the most sense for their online store (WooCommerce, Shopify, BigCommerce or Squarespace), and what are the pros & cons of each, and the answer is: it depends. Since this comes up so frequently, we’re providing a streamlined summary to help choose between four of the biggest platform options out there for running your online store. Every ecommerce need is unique, whether you’re a full-blown online retail store selling hundreds of products, or a news/blog company offering merch product sales as additional revenue stream. Not sure whether you should use Shopify, BigCommerce, Squarespace, or the popular WordPress plugin WooCommerce? Each has its own advantages and disadvantages. Whichever one you choose is entirely dependent on your situation and what will work best for your organization. At Chainlink, we’re all about doing what’s best and most economical for our clients. That’s why we wanted to share with you some pros and cons that we’ve identified for each, going over their pricing, design, main features, scalability and editing options. By spelling out exactly what makes each one ideal for certain ecommerce needs, we hope we can make your decision-making process a no-brainer. Generally speaking, the first big decision when building an ecommerce store is how much control do you want over the level of customization, ownership of the customer and client data, level of control, and your overall technical knowledge. 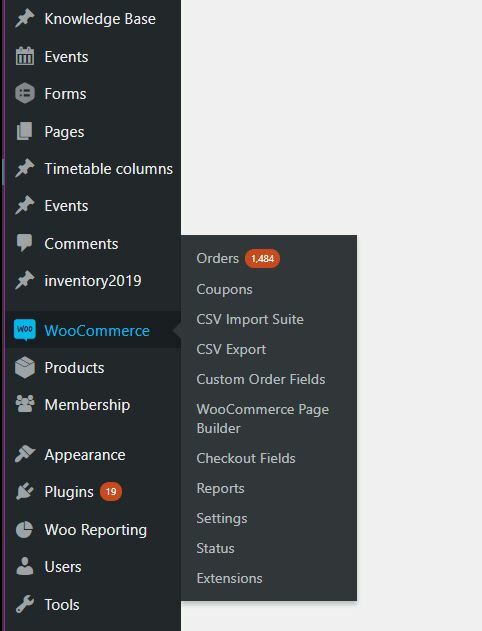 WooCommerce is a free plugin available for WordPress sites and allows for the most overall customization and full control of your products, store, and overall user experience. However, in order to make all of these controls a reality, you need to have the technical knowledge of how to build a WordPress site. This includes knowing how to manage a full WordPress site, manage integrations, managing your site’s hosting, and customizing to your design needs. The upside is that you then control everything from your customer’s data to the full customer experience. For many small business owners, this can seem daunting without the support of a full development team, and for that reason, many of the popular hosted ecommerce platforms such as Shopify have flourished over the last decade. Hosted platform options like Shopify have the lowest threshold for technical knowledge for overall ecommerce site setup and management. They provide plenty of paid or free templates to get your store up and going, but from there you are limited to the options provided within the platform’s offerings, including what type of data or reports you can run about your customers, visitors, and overall shopping settings. 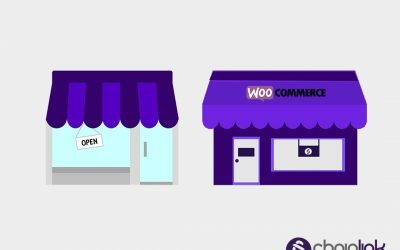 Using WooCommerce to run your online is completely different from using ecommerce platforms such as Shopify. Since WooCommerce is a free WordPress plugin, it doesn’t cost anything to set it up. For those who are not familiar with WordPress plugins, they are basically pieces of software you can add to a WordPress website to give it additional capabilities. Every plugin has a group of functions that can add new features to your site. There are many ecommerce WordPress plugins available for download, but WooCommerce is by far the most commonly used. One of the reasons why WooCommerce is the most popular is because of the multitude of choices for themes and extensions available. Also, WooCommerce comes with support for popular payment gateways so it’s easy to add other payment options using extensions. It can also calculate shipping and taxes. Most web developers would agree that WooCommerce offers the most customizable options when it comes to ecommerce solutions for a website. However, there is pretty steep learning curve when using WordPress if you are not a seasoned developer. The increased difficulty in learning and navigating the backend of a WordPress site is the tradeoff for a nearly limitless array of customizable features through WooCommerce. WooCommerce is a free WordPress plugin, however, if you have to hire programmers to help you this should be factored in as a major part of the overall cost. 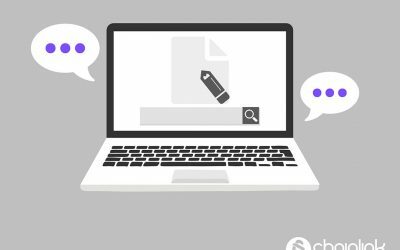 Since neither WordPress nor WooCommerce offer access to a dedicated tech support team, users often rely on online groups and forums to find answers. Thankfully, since WooCommerce is the most frequently used ecommerce plugin and it’s open source, there is a passionate community or developers and seasoned users who contribute helpful answers and solutions. You need to factor in the cost of website hosting, too. Since WooCommerce runs on WordPress, you have to select a hosting provider that supports WordPress. Additionally, you have to pay for registering a domain name and acquiring an SSL certificate. You also need to make sure your servers are optimized for WooCommerce if you want optimal site speed and performance. This all might sound overwhelming, but if you’re working with a programmer, they can guide you through these steps and help you make sure you’re not paying more than necessary along the way. The benefit to working with WooCommerce within WordPress is that you can customize to your heart’s desire, however you need to have the technical wherewithal to accomplish the design and programming requirements. Building a WordPress site to run your WooCommerce store is definitely not the best option for you if you prefer quick and easy solutions to get your online store up and running. However, using WordPress can be the most rewarding because of the extent to which you can make your ecommerce website exactly how you envisioned. With the help of a skilled programmer (or better yet, development team), you can make your WooCommerce store extremely visually appealing and dynamic. There is a wide variety of templates and themes that can be powered by WordPress, which you can purchase on sites such as Envato Market. If you’re not tech savvy or don’t want to invest in hiring talented web developers, using WooCommerce is probably not for you. One of the most useful advantages of using WooCommerce to run your ecommerce store is the wide variety of extensions you can buy to improve and customize your online store. For example, WooSubscriptions allows customers to subscribe to your products/services and pay on a weekly, monthly, or annual basis, and WooCommerce Bookings allows customers to book appointments, make reservations, or even rent equipment straight from your WordPress website. Flexibility is one of the biggest reasons why you should use WooCommerce to power your online store. WooCommerce allows you to sell anything online with unlimited product categories. This encompasses not just physical products, but also subscriptions, services, or even downloadable digital content. WooCommerce allows you to easily have full control over your inventory and assign it to a store manager as necessary. A payment gateway is what enables funds to be transferred between online stores and shoppers. If you’re trying to set up an online store and you can’t figure out how to set up the right payment gateway, it becomes extremely problematic. WooCommerce is able to facilitate popular payment gateways such as PayPal and Stripe (which are free). Also, WooCommerce can accept major credit cards, bank transfers, and even cash on delivery. Plus, there are more than a hundred region-specific gateways worldwide that can be integrated with WooCommerce. 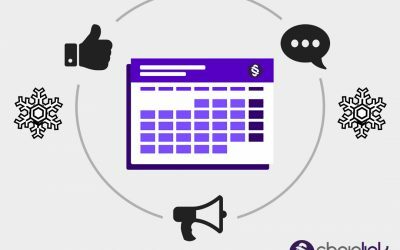 One reason why online store owners love WooCommerce is because of its easy-to-read reports presented in graphs that even a novice can understand. These analytics graphs reveal information such as gross and net sales, number of orders, refunded items, shipping costs, coupons/discounts applied, etc. Considering that all of this is free, it’s a huge bonus. Shopify is one of the most popular hosted ecommerce platforms out there. Users creating their online store using Shopify have access to a full set of tools to build and optimize their shops to fit their specific needs. As reported in their Q1 2018 report, Shopify currently powers over 600,000 businesses in approximately 175 countries and is trusted by brands such as Red Bull, Rebecca Minkoff, Tesla and many more. The monthly cost of maintaining a Shopify site ranges from $29 to $299 (the average being $79) depending on your situation. Also, you need to factor in the transaction fees charged per sale. When you invest in a more expensive plan with Shopify (or use Shopify’s own payment processor, Shopify Payments) you can significantly lower (or even waive) your transaction fees. For any payment gateway that isn’t Shopify Payments (such as PayPal), there are additional fees of 2%, 1% or 0.5% for the three different plans, respectively. Shopify offers their own secure hosting with unlimited bandwidth (SSL included) in the cost of all paid-for plans. However, you can also use the “Buy Button” to add an ecommerce capability to any existing website. You can also connect your Shopify store to another hosting provider such as GoDaddy, BlueHost or HostMonster. For your site’s domain name, you either buy one within Shopify, or use an existing one that you own. Shopify also provides a free myshopify.com domain name to all stores upon sign up. It’s wise to consult an experienced team of web developers to guide you through this process. One reason why so many online shop owners choose Shopify is because of the wide range of design template choices available that require limited knowledge about coding. In fact, someone with zero knowledge of HTML or CSS would still be able to figure out Shopify’s design process. Shopify charges for the majority of templates (only about 10 of them are free). However, these templates make it extremely intuitive to change design elements such as font, color, and layout. Shopify makes it easy to upload logos or other high quality images, too. The large number of website templates available provide a solid foundation for shop owners to select their designs. The templates each come with their own theme settings. However, these theme settings can also be frustrating for web designers who want to offer their clients highly customized website features. Remember that there are dozens of templates, but only about 10 of them are free. The good news is that Shopify’s templates are already set to be mobile friendly by default. If you have any questions related to design, you can always ask Shopify Support, which is offered 24/7 via phone call, chat or email. The great thing about Shopify is that it has the power to fuel a high-volume business seamlessly while still being quite user friendly. 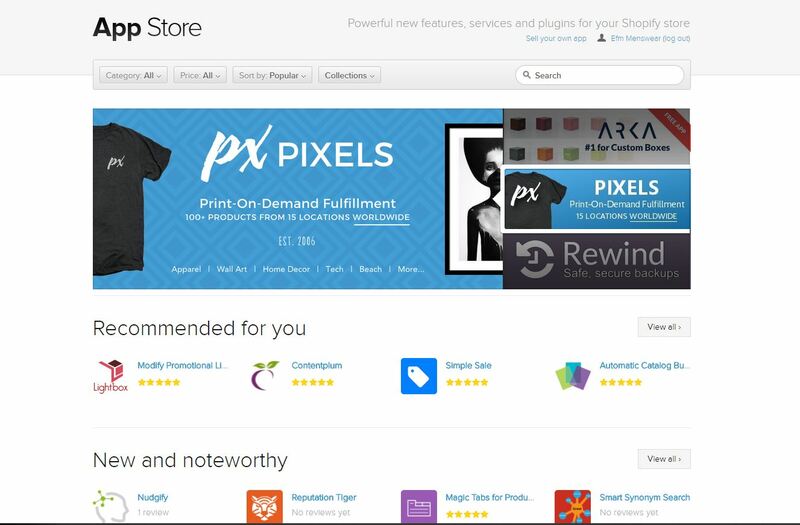 Shopify’s extensive App Store is full of add-ons you can purchase to customize features of your site. 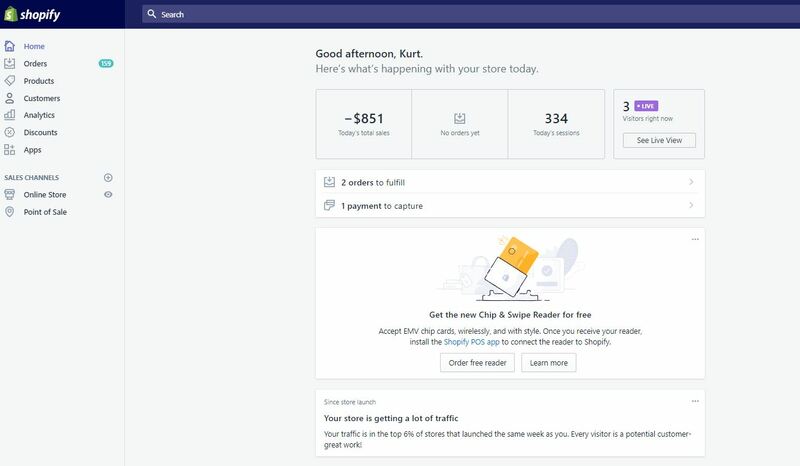 If you aren’t a programmer and want the freedom to add functionality without coding (and you don’t mind paying for the additional apps), Shopify can be a great option for you. The analytics section of Shopify offers important information in the form of dashboards, reports, or live view. Total sales/total orders, online store sessions by web traffic source, and returning customer rate are all super easy to understand at a glance. 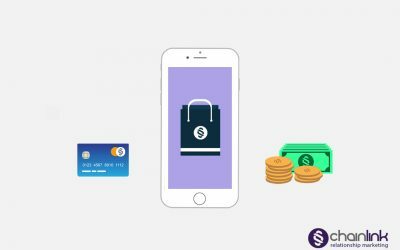 One major benefit of using Shopify’s payment gateway, Shopify Payments, is one feature that many online store owners are grateful to have: Fraud Protect. With this feature, most orders are automatically protected so they don’t need to be individually reviewed. For example, if you get a chargeback due to fraud on a protected order, Shopify automatically issues a refund and handles the dispute. Shopify’s goal is for you to focus on legitimate sales and growth, not preventing fraud. Shopify takes fraud seriously even if you don’t use their payment gateway. It gives many owners of ecommerce businesses peace of mind that fraud will not factor in as a cost of doing business for their online stores. BigCommerce is a reputable ecommerce builder (powering 95,000+ stores) with plenty of ecommerce tools to help you build your online store. They have an app store which offers powerful ecommerce tools, as well as experts you can hire to help you customize your store. BigCommerce monthly plans range from $29.95 per month (Standard Plan) to $249.95 per month (Pro Plan) to their Enterprise plan which is only for companies with $1M+ revenues. It’s important to consider that the monthly cost does not include the cost of additional applications, which almost every website will need. Some apps are free while some are paid (and the paid ones do have monthly fees that are worth considering before going for them. Therefore, BigCommerce is definitely not the cheapest option out there, but for someone who doesn’t come from a programming background, it’s worth the extra cost. Although there are only 7 free template options, the array of over 70 premium choices makes up for it. You might have to pay, but the cost is worth it because these visually appealing and user-friendly templates don’t even require you to hire a designer if you don’t think it’s necessary. 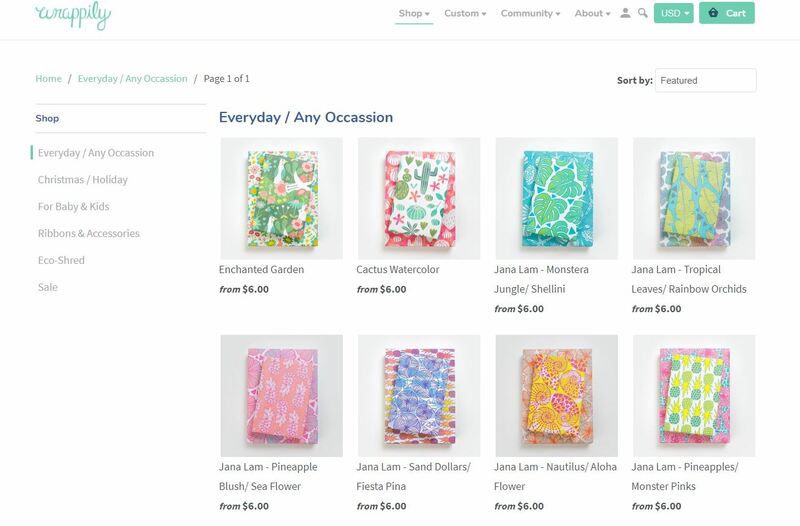 Or, if you are confident in your basic abilities in HTML and CSS you can customize your ecommerce store using your own abilities (BigCommerce allows you to do so). You can add unique and useful elements to your site design and functionality by purchasing apps in the BigCommerce application store. This way, you’ll have even more marketing power and you’ll be able to streamline your business to save you time. They add a lot more functions to your store without taking any more of your time, allowing you to concentrate on other parts of your business or life. One of the best parts about BigCommerce is how seamless they make it to fully integrate social channels with your store. If you set up your online store on Facebook, Pinterest or Instagram, you can rest assured that your store is fully synchronized with BigCommerce. You can also integrate your BigCommerce store with eBay, Google Shopping, and product comparison sites such as PriceGrabber or Shopping.com. BigCommerce excels in its leverage to get the products your selling in front of the most members of your target audience as possible. 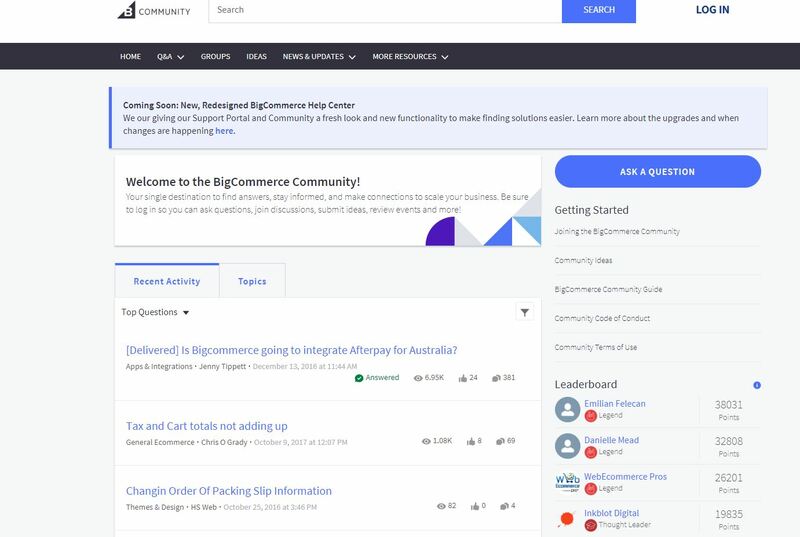 BigCommerce’s Community Forum is particularly helpful because of the sheer volume of people willing to share. Not only do members of BigCommerce’s support team contribute, but also other business owners frequently contribute their two cents. You’ll find the most reputable contributors honored on the “Leaderboard”, where you are awarded points based on the quality and quantity of your answers to other community members’ questions, earning titles such as “Thought Leader” and “Legend”. The archive of previously asked questions/answers is super useful to read through to understand the nuances of the platform, even if you don’t have a specific question you need answered. There are definitely useful tips from other users’ experiences that can help you solve issues you might have with your store along the way. Since BigCommerce is a hosted platform, you don’t need to decide on a hosting plan or educate yourself about servers and bandwidth. BigCommerce takes pride in including hosting with unlimited bandwidth. The platform takes hosting and security seriously, claiming they are in line with leading performance and Level 1 PCI Compliance. However, it’s important to keep in mind that if you ecommerce site is overwhelmed by video and audio content and full of large imagery, this could still affect its loading speed. After all, even “unlimited” bandwidth has its limitations. If you have extremely bandwidth-heavy content, you have to stay on top of making sure your site’s loading speed is acceptable and consistent. Although BigCommerce claims to have a 99.99% uptime for its websites (compared to 99.5% for ecommerce sites overall), if you push the limit of the platform’s hosting capabilities you could run into problems. As far as security, BigCommerce automatically ensures updates for their servers. Technical nuances of making sure your site is always functional with fast load speeds is taken care of by BigCommerce. Theoretically, this is a great weight off your shoulders, but you have to also do your due diligence. Squarespace is a drag-and-drop website builder that isn’t designed solely for building online stores. If you have a relatively small number of products and don’t need a store with advanced capabilities, Squarespace could be the perfect platform for you. 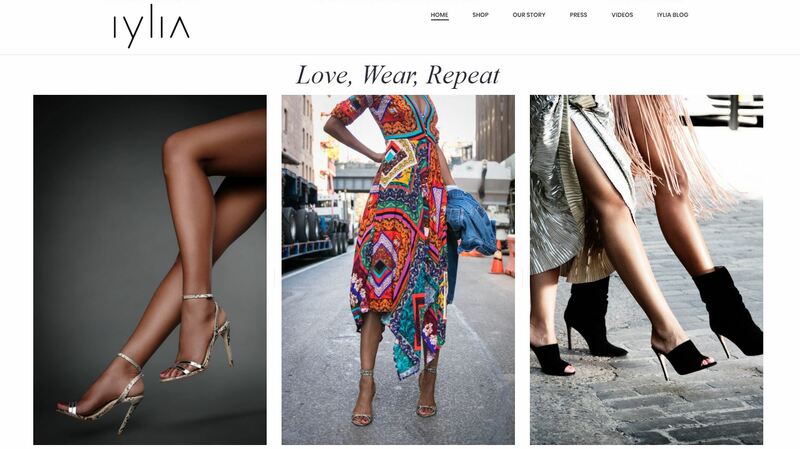 Although Squarespace is not capable of running a highly complex ecommerce business with thousands of products, it maintains its position as a favorite among medium and small business owners. Squarespace’s basic ecommerce tools include full control over product variations, inventory management, unlimited product uploads, and enables you to sell physical or digital products. The platform is extremely user-friendly and equipped with a couponing engine, shipping cost options, sales taxes, and other tools to help build your ecommerce site. 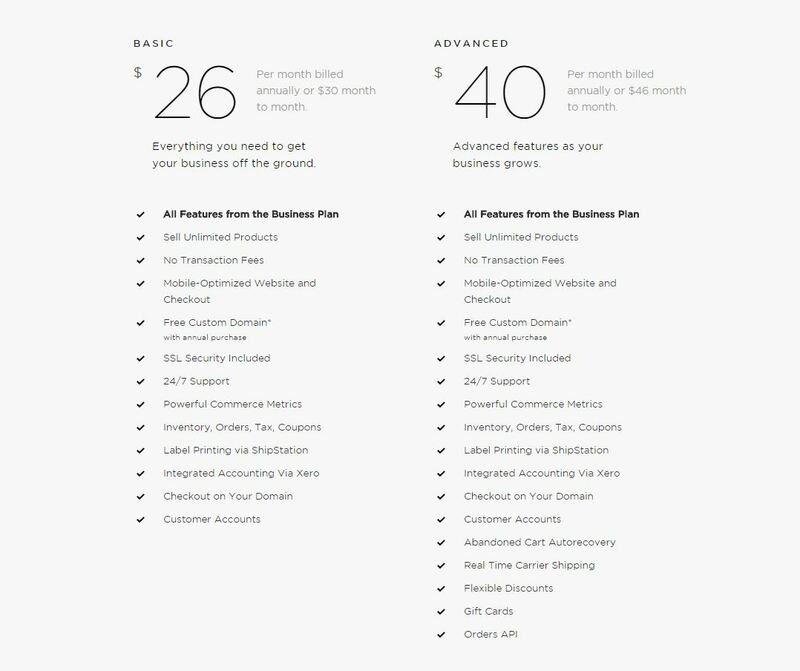 Squarespace charges slightly more for their premium plans for ecommerce businesses. If you were simply creating a regular website it would only be $12 or $18 per month, but if you also have an online store, it’s $26 or $40 per month. When you pay to use Squarespace as your ecommerce platform, this plan also includes web hosting. The cost is pretty reasonable overall. As we mentioned previously, since website hosting is included in your Squarespace subscription, you shouldn’t have to seek out services from any of the major hosting companies like GoDaddy (which generally makes your life a lot easier). Also, when you sign up for a year, your domain name is included in the cost of your purchase. For fast and polished web design results (that don’t require any design expertise), Squarespace is an ideal option. Their modern templates and customizable content layouts allow you to quickly create visually interesting and mobile responsive designs that have a polished, professional feel. Squarespace is known for its impressive template library and beautiful selection of themes. Also, Custom CSS can be applied to any template design through Squarespace’s built-in custom CSS editor, which also provides image and font file storage for CSS assets. However, unlike the WordPress plugin WooCommerce which is open-source, Squarespace is not an open-source platform. This means that only members of the Squarespace team can produce web tools. Therefore, no additional apps, plugins, or extensions are offered outside of what’s built-in to the Squarespace platform. As long as you don’t have your heart set on super specific customized templates or extensions, Squarespace is a great choice. However, you are much more restricted than if you were using WooCommerce when it comes to tailoring features to fit your unique needs. If you’re a small business and you’re anxious to start selling right away, Squarespace could be the perfect fit for you. Figuring out how to build and make your website live quickly is easy with Squarespace, and their support staff is extremely responsive (within 24 hours they’ll respond to you). 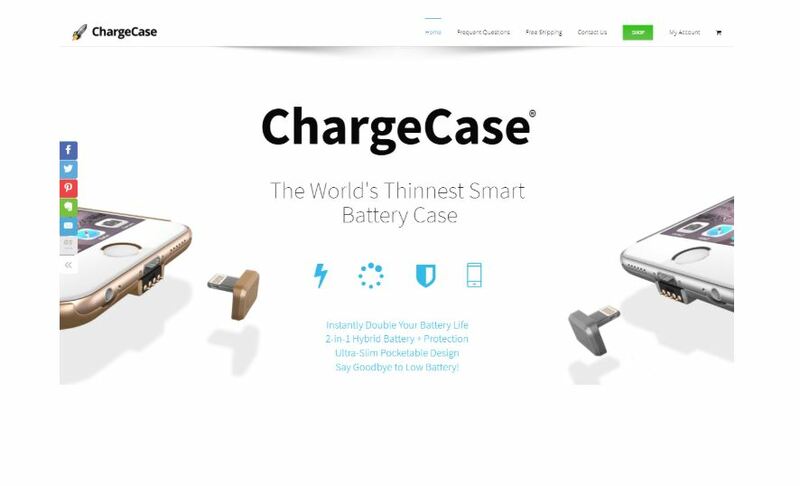 Included in the price you pay for use this website building platform is 24/7 support through the phone, email or live chat. There are also many valuable resources (workshop videos, community forums such as a peer, etc.) that are provided by a dedicated, centralized support team. The great thing about an “everything is included” platform like Squarespace that comes with so many full-service features included in the cost is that you can rest assured that top measures are being taken to keep your site secure. All of your security and SSL certificates are included in the cost. Also, you can have peace of mind that any updates required for your Squarespace ecommerce store are fully tested and then automatically uploaded to your site. The Squarespace product creation module has a wonderful design, allowing you to understand your inventory and create attractive product pages. Create variants and SKUs, and sell both digital and physical products. We hope this guide helped you differentiate these popular ecommerce platforms so you can decide which will work best for you. Nothing is more aggravating than paying for more features than you need (or not even knowing which features you should be looking for). When you’re deciding on the best possible option for your ecommerce store, your best bet is to start by considering what aspects are the most important for you and your business. Whether it’s tech support, aesthetics, user experience, price or time considerations, your best ecommerce option really depends on your priorities. Other super important considerations include how many customization features you want and the size of your ecommerce company/store. At the end of the day, you’ll decide on the right solution for you based on the answers to the questions you ask yourself and your team. Here at Chainlink, we’re all about positioning our clients in the best possible way to attain digital visibility and success selling products and services online. If you have a particularly useful tip or frustrating experience with any of these ecommerce platforms that you want to share, please comment below! Or, if you feel that one of these platforms (or another one altogether) is universally superior, we would be curious to hear your opinion. To find our more about how we can help you achieve your ecommerce goals, take a second to fill out the form below. We’d love to give you a free consultation to tell you what we’re all about. If you want more free ecommerce insights, be sure to check out more blog articles under our ecommerce category. Also, if you found this guide helpful, please pass it along to a colleague and spread the word about our content. Don’t forget to sign up for our newsletter, where you’ll get the latest and greatest digital marketing tips & insights delivered right to your inbox every week.